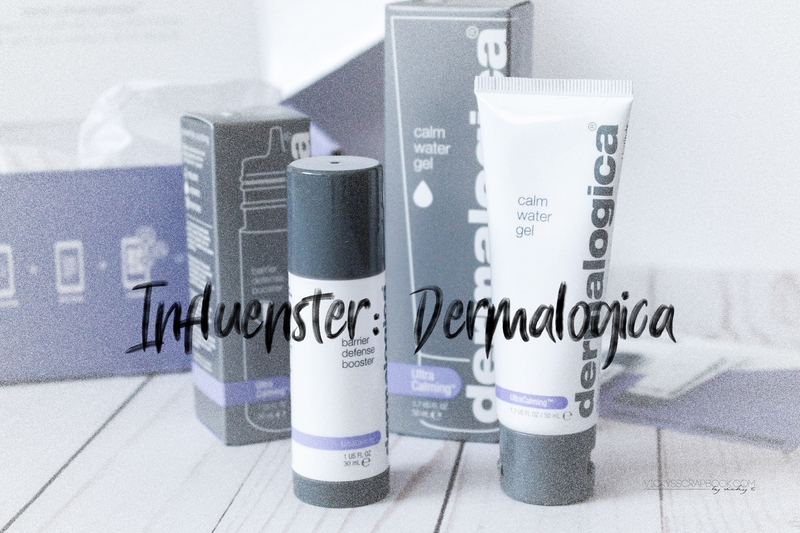 Recently, I received a free box of Dermalogica products from Influenster; I received the Calm water Gel and Barrier Defense Booster. The Calm Water Gel is hydrating gel formula used to lock in moisture and defend sensitive skin against dryness. The Barrier Defense Booster is a oil that helps with skin irritation and prevents flare ups. I have very dry skin so this is a must try item for me. It also suggests that I add 3-4 drops of the Barrier Defense Booster to my moisturizer for a boots of barrier protection. Have you tried this brand before and what do you think of their products? P.S. I’m having a GIVEAWAY for a teeth whitening product. Check it out on my original post here!